Very sad news for the world and Linkin Park community. Chester Bennington has died at age 41, today... We are very sorry, but at this time we have no words. 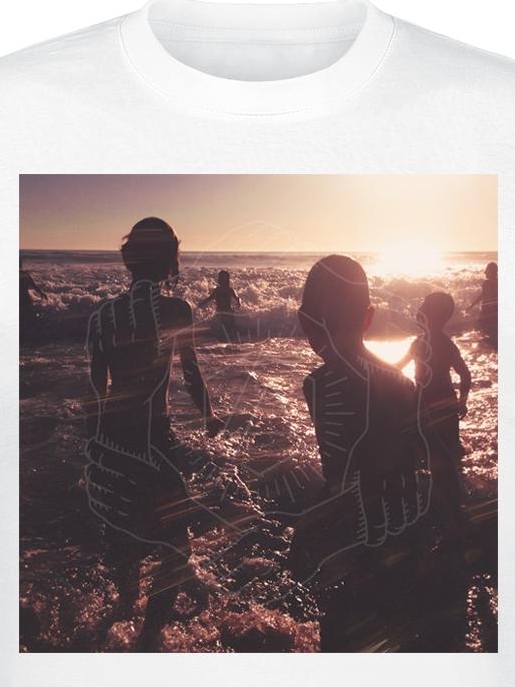 LPCatalog x Linkin Park Collaboration: Instant Photos! 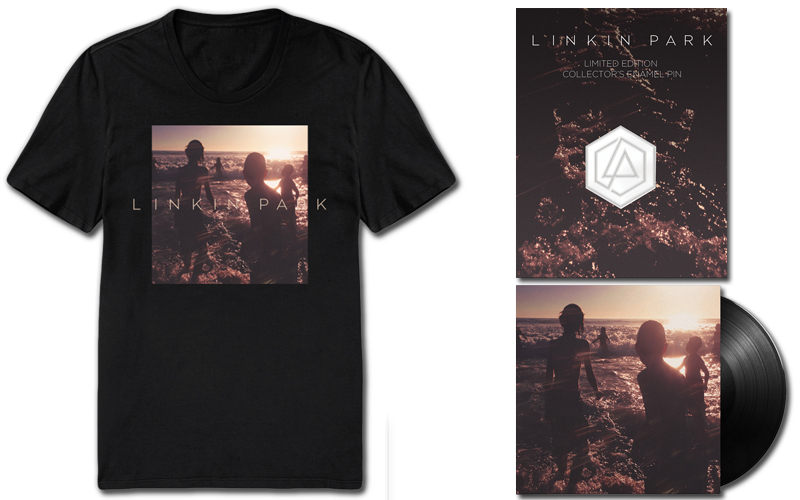 Proud to present LPCatalog x linkinpark collaboration! Add Your #OneMoreLight Instant Photo to our gallery! 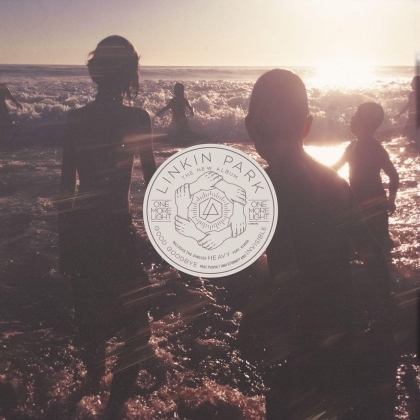 STREAM / DOWNLOAD / PURCHASE THE NEW ALBUM "ONE MORE LIGHT"
ONE MORE LIGHT AVAILABLE WORLDWIDE! 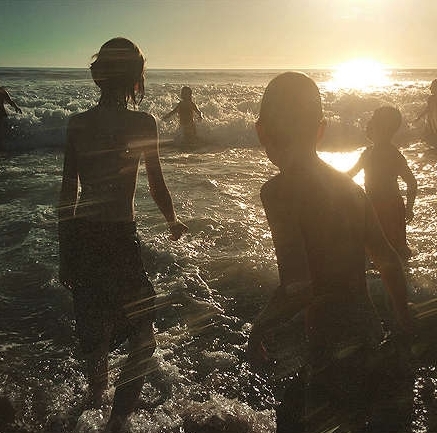 Linkin Park's seventh album One More Light is available worldwide! Check out your local stores or visit Linkin Park Store. 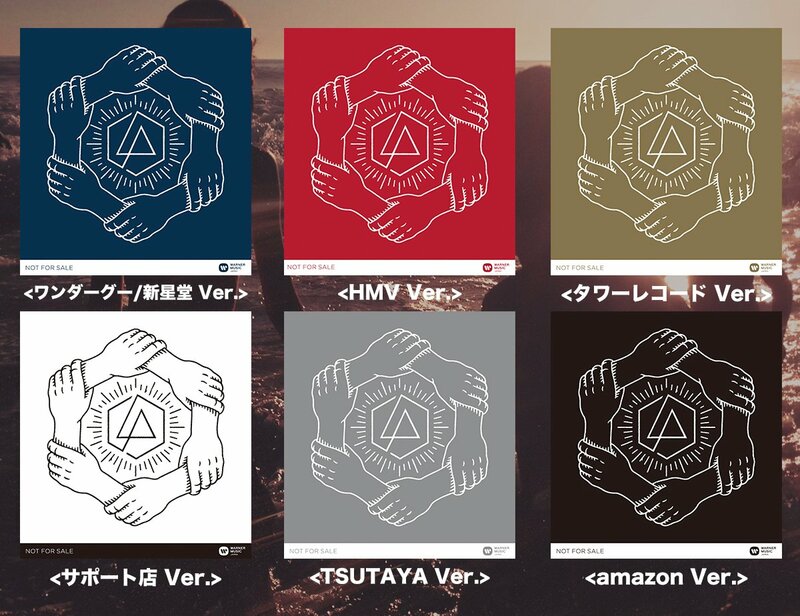 As we're slowly getting closer to One More Light release date (May 19th) the 7th Linkin Park studio album already has multiple presale versions around the world. 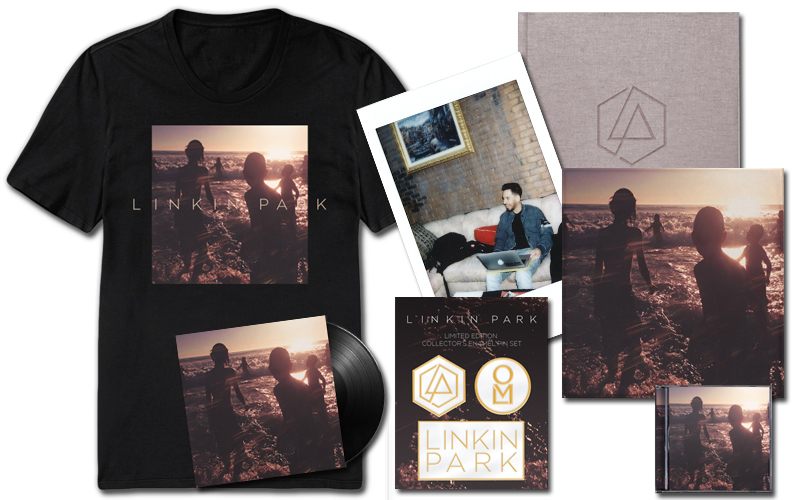 Starting from three official at Linkin Park's website: CD Bundle, Vinyl Bundle and "Just Give Me Everything" Box Set, all with the same t-shirt design. Please note that the benefits are limited in number. Also some CD shops (and online shopping sites) may not be offering this bonus gift. Please contact each CD shop directly for inquiries concerning this benefit. Last but not least EMP Shop is selling a CD+T-shirt bundle and the tee is white with the album cover AND 6-hand LP logo over it. We'll make sure to update this news if we find any other versions or "limited edition" presales! Thanks to our friend Vincenzo we can share an old-school item, not Linkin Park related though. 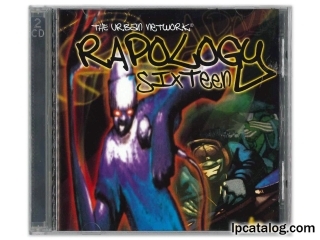 This is a hip hop compilation known as Rapology, this time Vol.16, from The Urban Network. 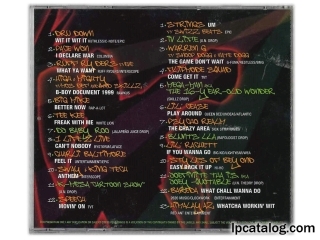 This was self produced for in-store play only, thus no catalog number or barcode. What's interesting is that Mike Shinoda made the artwork on it. And the year was 1999, 18 years ago! Enjoy the full item scans HERE.